Available in £10, £20, £50 & £100 denominations. 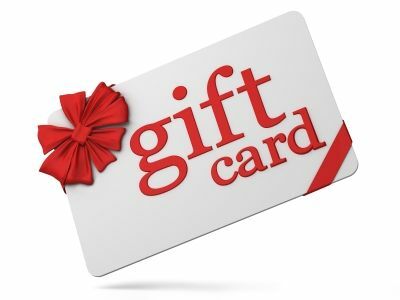 This gift card will be presented as a letter and card combination, providing all relevant details and codes. The gift card will be shipped via Royal Mail, free of charge. Please note: Codes will be valid for ONE year after date of issue. Gift card code valid for ONE transaction only. No change given. Cannot be exchanged.